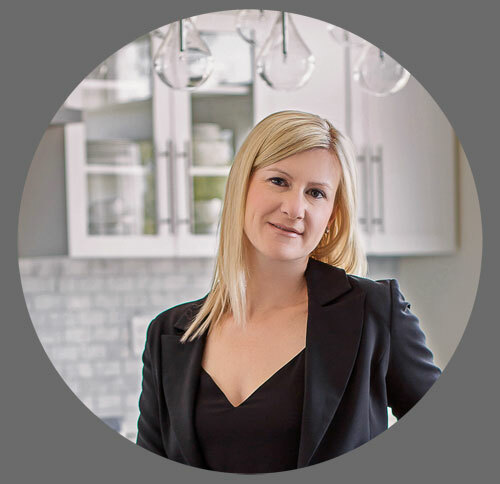 Jennifer McGahan is passionate about design, and the way that good design can help your life flow seamlessly, create order and provide serenity. She describes her design aesthetic as classic, understated, modern elegance. A look achieved by strict adherence to simplicity, and without pretense. Leonardo Da Vinci said “Simplicity is the ultimate sophistication”. Jennifer agrees. 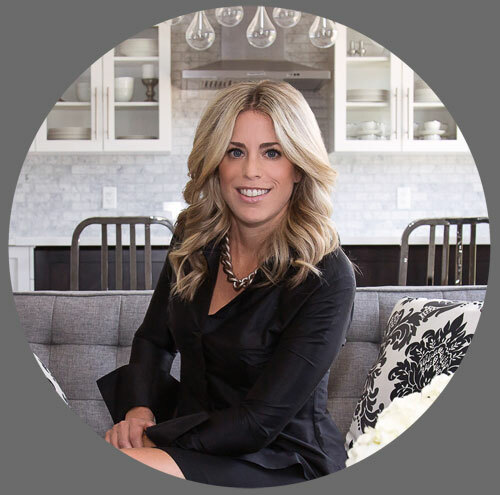 If you decide to work with us, you are sure to meet Alana and you will soon realize that she is the backbone of the whole operation. Alana is a master at making sure things run smoothly, from the start of the project to the finish, as she is our main point of contact for our tradespeople and manages each project’s schedule. 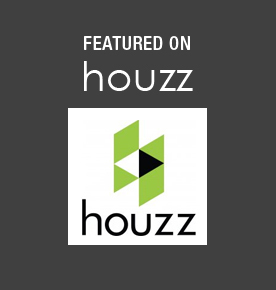 She also manages our supplier accounts, and is always on the hunt for new suppliers who can offer our clients quality, cutting edge finishes and materials for their homes at the best price. Being on time and on budget are priorities for our clients, and Alana’s role is key in meeting them.